The collaboration between Rick Blankenstijn of WSB and Robert Den Haag was very pleasant. Rick Blankenstijn: The shop was given a very good routing. 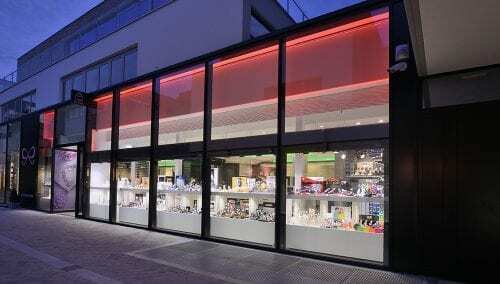 At request, we completed the turn-key realisation of the shop fronts, architectural works and the interior. 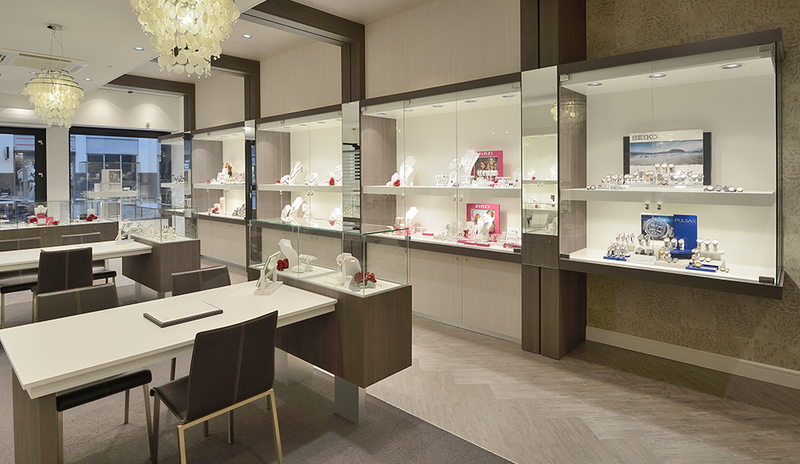 Robert Den Haag Jewellers relocated to a new shopping centre with a prominent location in the heart of the city centre. In addition to the generous parking facilities in a parking garage, large, well-known chains are present in the new shopping centre. 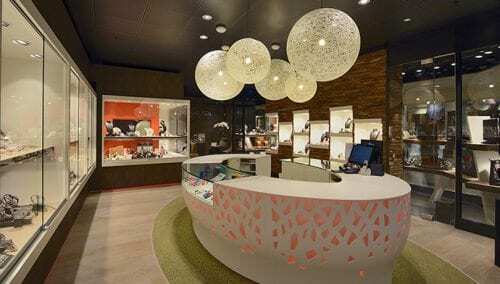 Also, the shopping centre has a powerful local image, as a number of high-quality, driven independent shops have moved into the new shopping center, including Greenfield Lamer Fashion and Robert Den Haag. 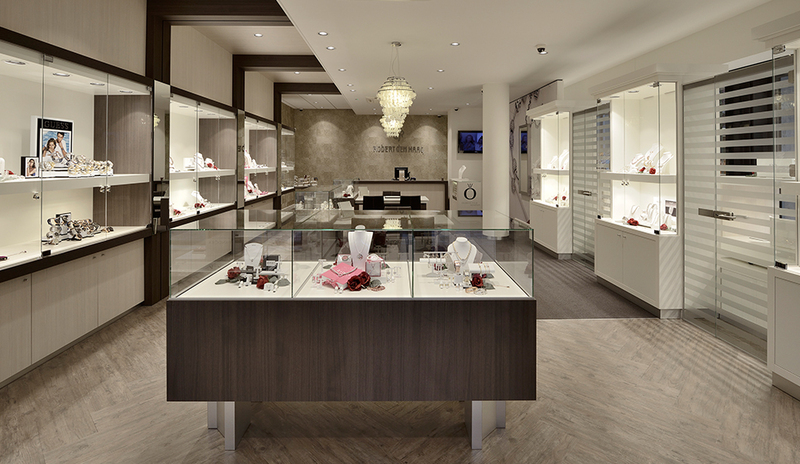 Do you have relocation plans for your jewellery business or shop? 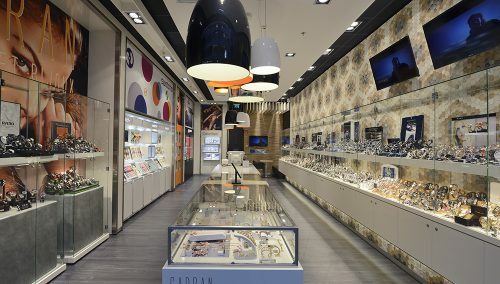 Ask WSB Shopfitting to give you non-binding advice in advance. After all, it is one of the most important commercial decisions that you can make. It is a wonderful project: The combination of location, parking spaces, range and service in an environment with a calm experience make this a special project. It is great to hear that the sales statistics show a very favourable curve after the new construction.